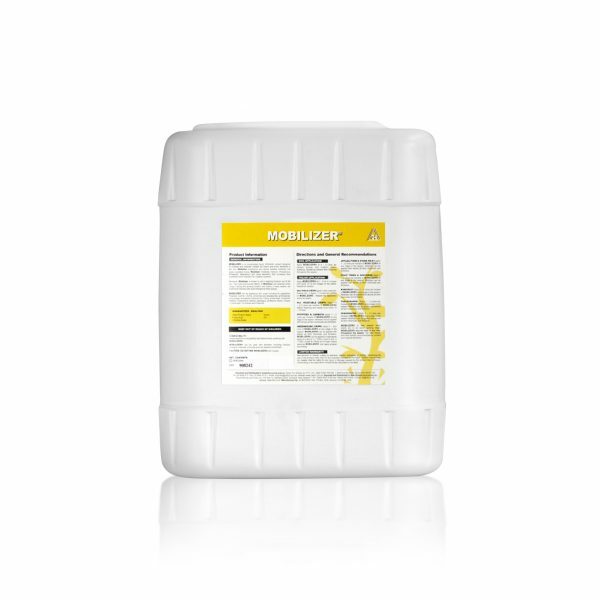 Mobilizer is a Fulvic acid product that acts as an electrolyte and transporter of minerals. It works to increase the uptake and utilisation of nutrients, reducing plant stress, as well as alleviating phosphorous loss. Used by many growers to improve crop production, and minimise fertiliser costs. For pronounced effects Mobilizer should be used in early season soil treatments and as a post emergent foliar spray.